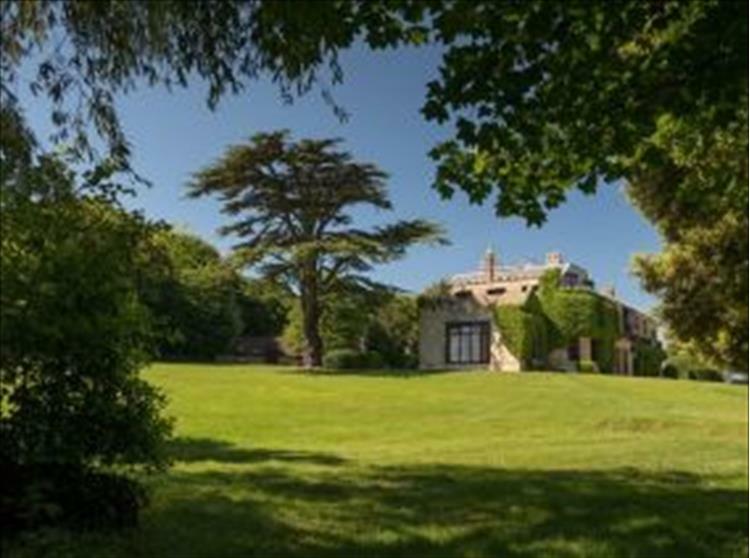 Home of the celebrated Victorian Poet Laureate Alfred, Lord Tennyson (1809 – 1892) and one of the Island’s most important historic estates, Farringford has been restored to its 19th century heyday. Find out more about the man and the house here. Tennyson wrote some of the most celebrated poems of the Victorian age, including ‘The Lady of Shalott’, ‘The Charge of the Light Brigade’, ‘Ulysses’ and In Memoriam. Farringford is a Grade 1 Listed Building and was the main residence of the Poet Laureate Alfred, Lord Tennyson from 1853 until his death in 1892. 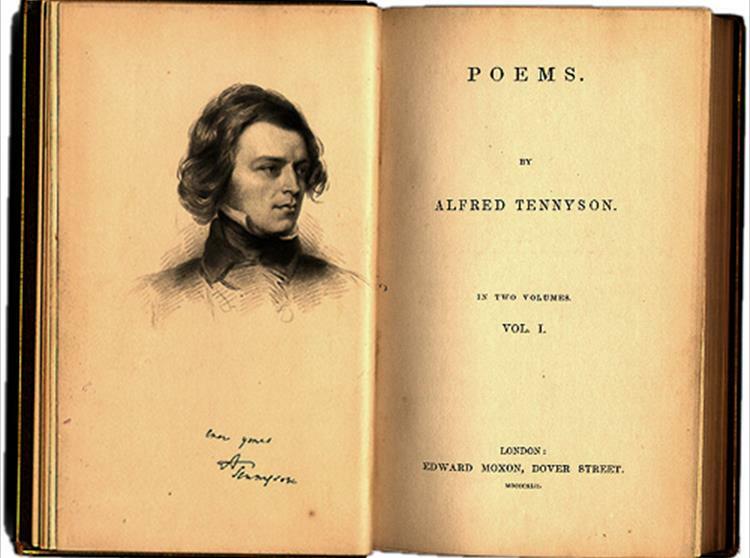 It continued in the possession of the Tennyson family until 1945. 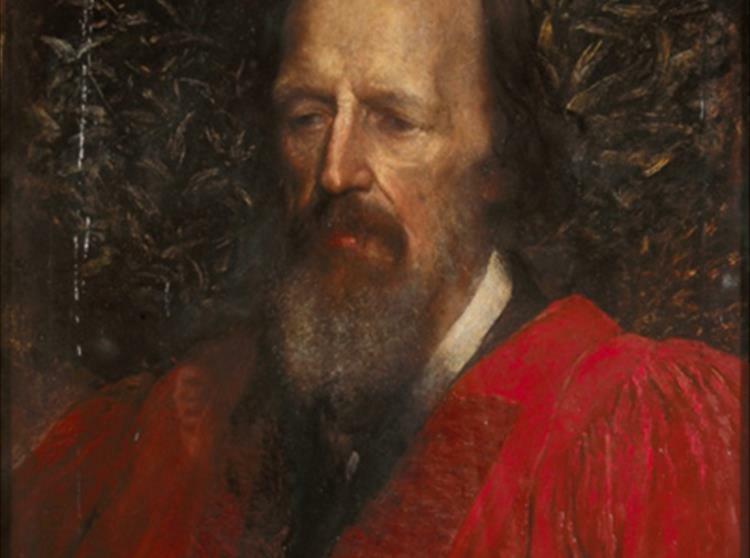 Every so often we add a piece about Tennyson, his poetry, his friends on the Isle of Wight and much more besides.